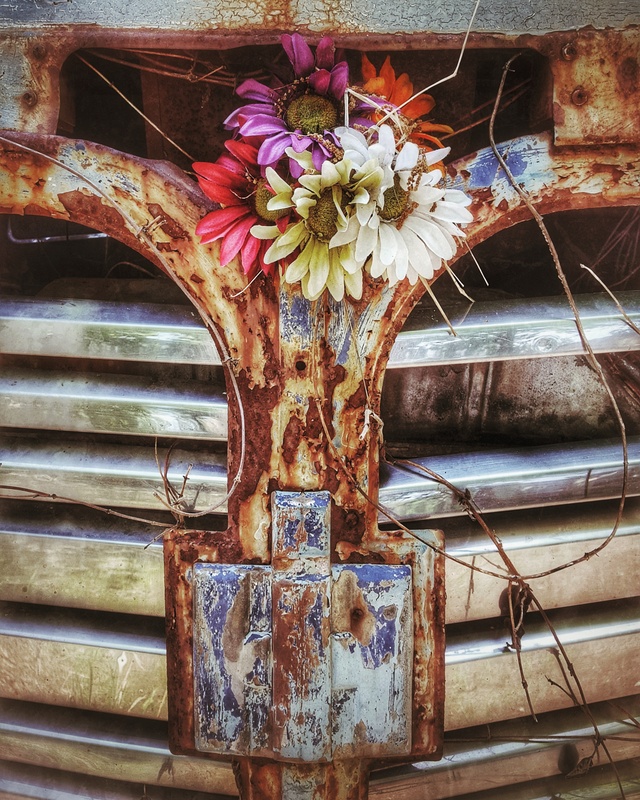 Let's congratulate Heather Baker on her image "Flower Child" which will be on display in the indoor exhibit at the Pittman Gallery & Art Center from Sept 1st through Sept 30th. Details: Pitman Gallery & Art Center and the Pitman Chamber of Commerce are excited to present the 3rd Annual Pitman Art Stroll. The outdoor exhibit will be on display from Sept 1st to Sept 30th. The opening reception will be held on Saturday, Sept 1st from 6-8pm. Admission is free and refreshments will be served. The outdoor exhibit and sidewalk show will take place throughout the month and will continue to be on display during the Pitman Craft Fair on Sept. 15th.